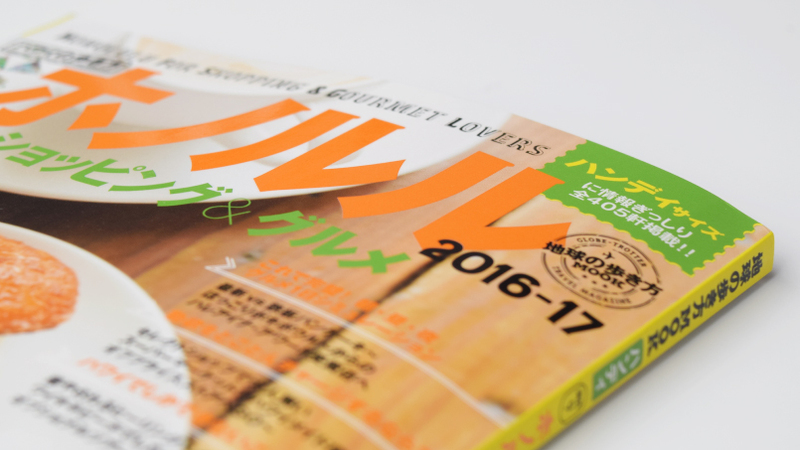 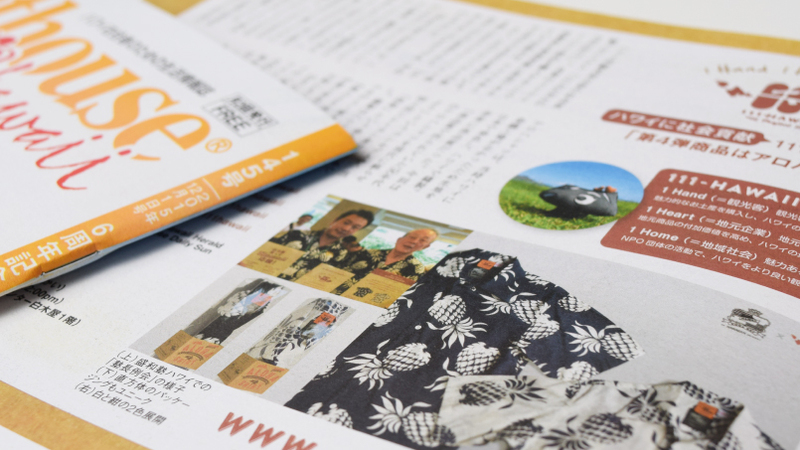 Media #47 – Featured in Japanese magazine “Hula Style”! 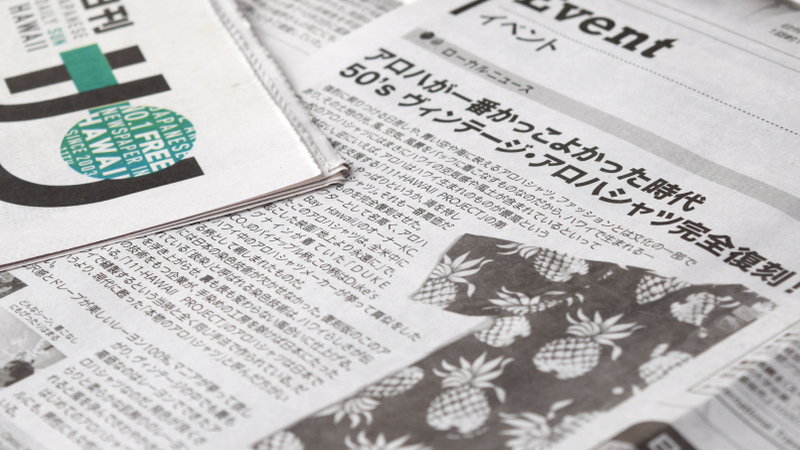 Media #46 – Featured in Hawaii Hochi, Japanese newspaper in Hawaii! 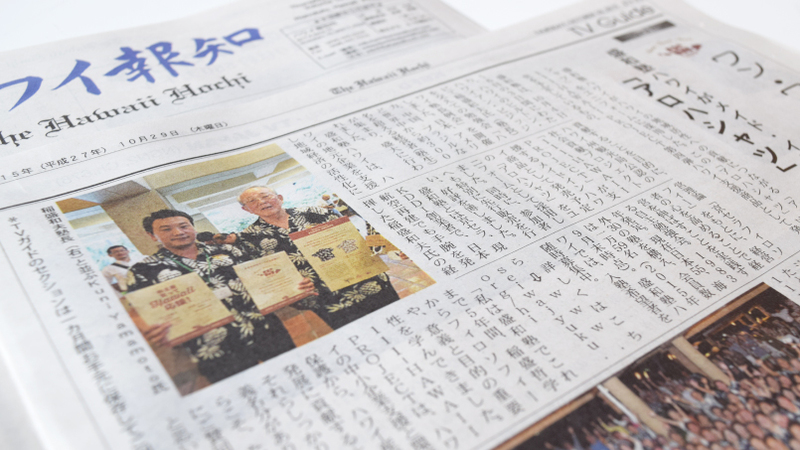 Media #45 – Featured in Hawaii Hochi, Japanese newspaper in Hawaii! 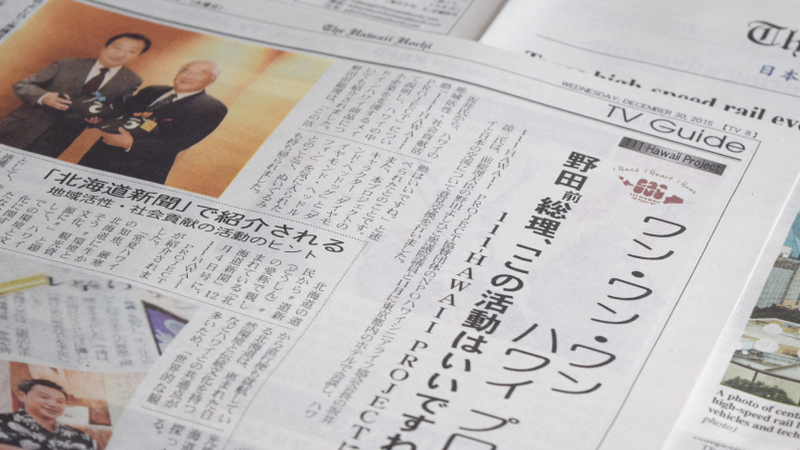 Media #44 – Featured in local newspaper, Hokkaido Shimbun! 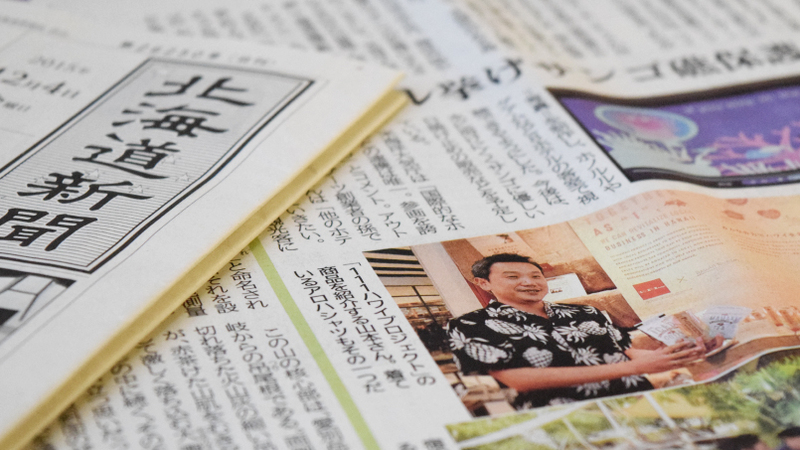 Media #43 – Featured in Hawaii Hochi, Japanese newspaper in Hawaii! 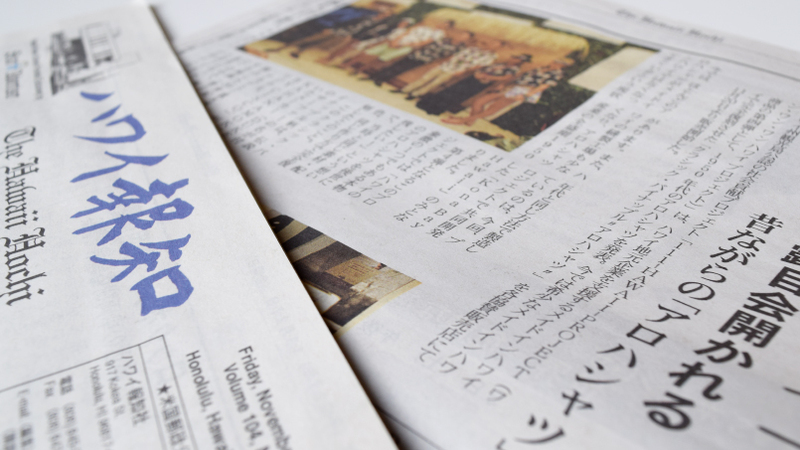 Media #40 – Featured in Nikkansan, Hawaii’s free Japanese newspaper! 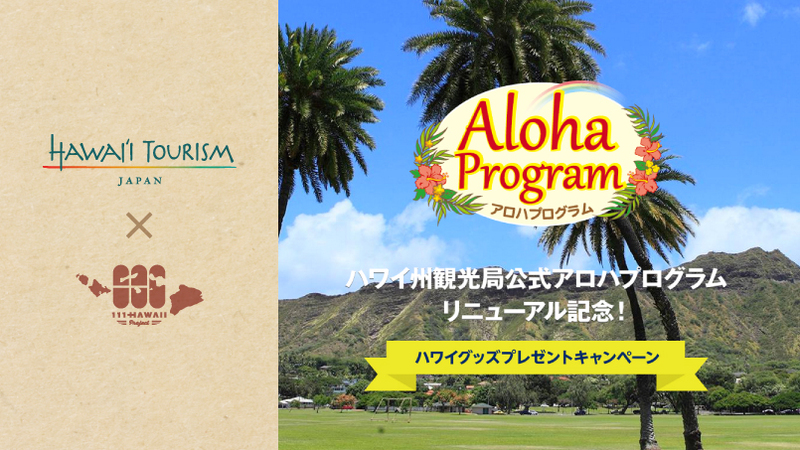 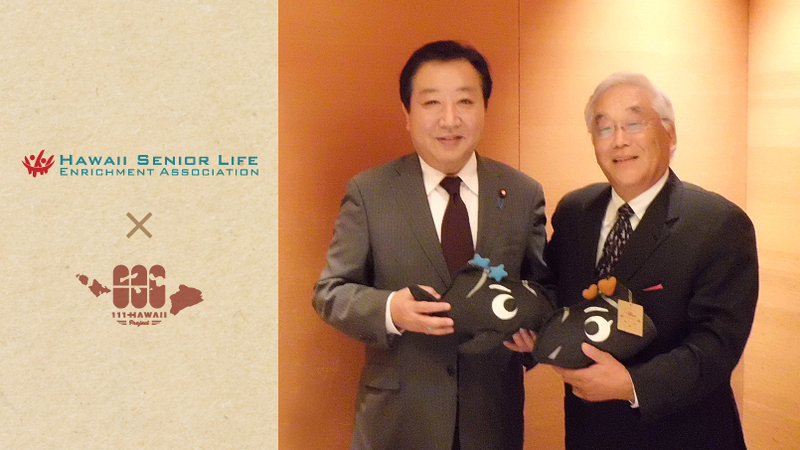 News Release #36 – Hawaii Tourism Japan Hawaii goods campaign! 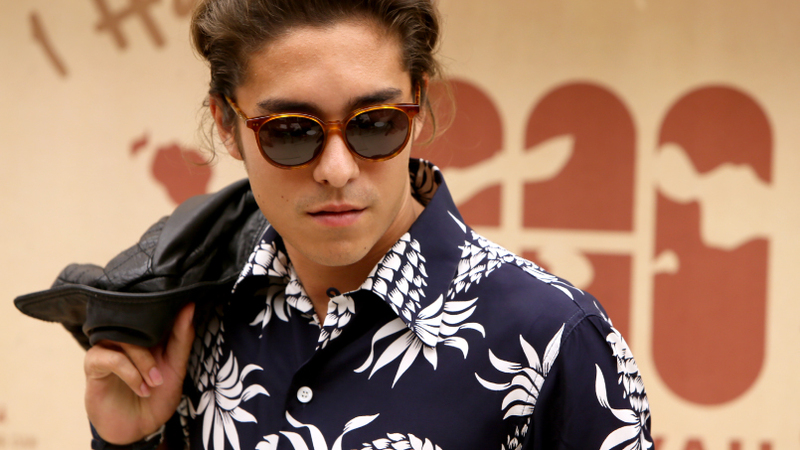 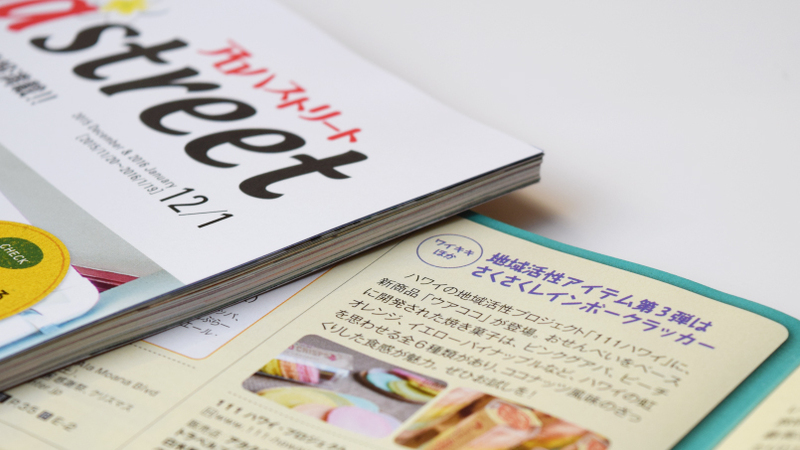 Media #39 – Featured in Hawaii info magazine, Aloha Street!